I understand that it's hard sometimes to keep track of where your money is coming and going. Things can so easily get out of control and you may feel a bit helpless. I’ve been there! You can change that right now no matter what your situation. 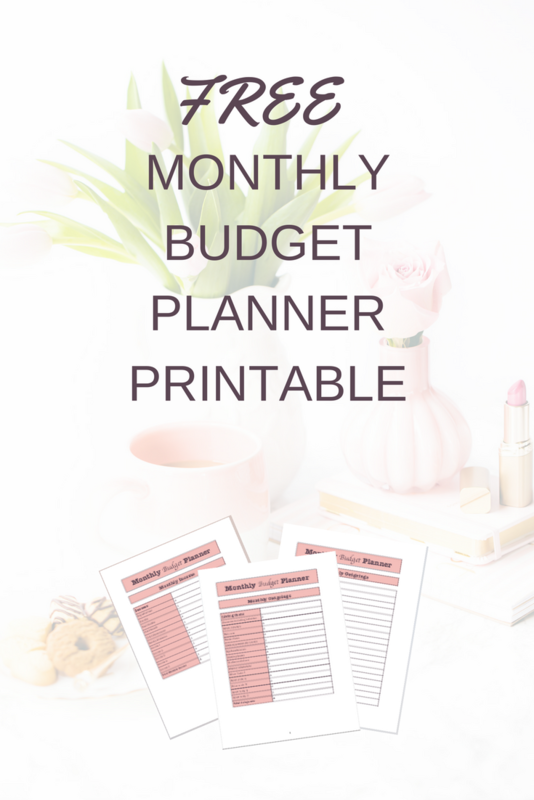 By filling in this budget planner you will see exactly where your money is going. You will be able to choose (if you need to) where to cut back on expenses. This will also show you where you can save or spend a little extra.